Looking for the perfect place to brunch? Let’s us give you a helping hand with our top four spots across the Tri-Valley. 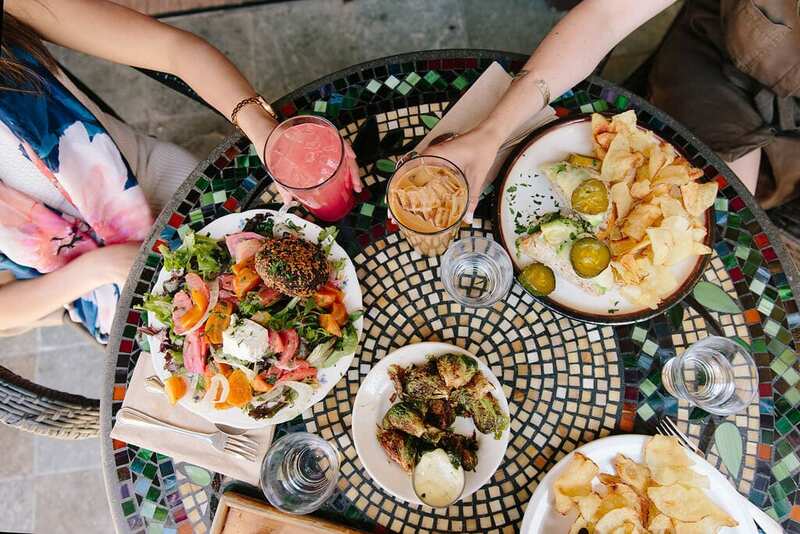 You know what they say, “Brunch is always a good idea.” It’s time to get your friends and family together and make your way to one of these locations! If you’re in the mood for rustic comfort food, then Sideboard is your place. Not only will you fall in love with the cozy chairs and outdoor patio, but also their weekend menu consisting of French toast with banana berry syrup, huevos rancheros, breakfast pudding with goat cheese and asparagus, and beignets with homemade preserves. Yum! Chef Francis X Hogan puts a spin on traditional brunch with dishes like Liberty Duck Croque Monsieur, Cinnamon Brioche French Toast with brûlée marshmallow and Avocado Toast with fried quail egg and Sriracha. 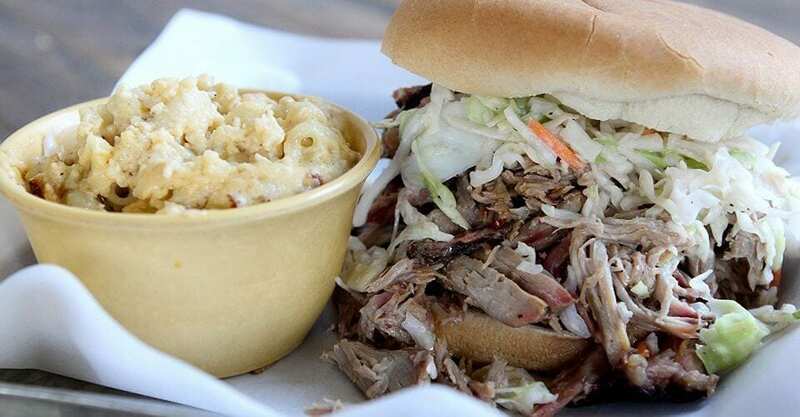 You don’t need an excuse to have barbecue! Sauced in Livermore offers their full menu plus a Build Your Own Bloody Mary bar from 11 am to 3:30 pm on weekends. Our faves are the Rednexican Nachos, full rack of ribs, anything with burnt ends… and, of course, deep-fried Oreos. This is not your typical brunch! 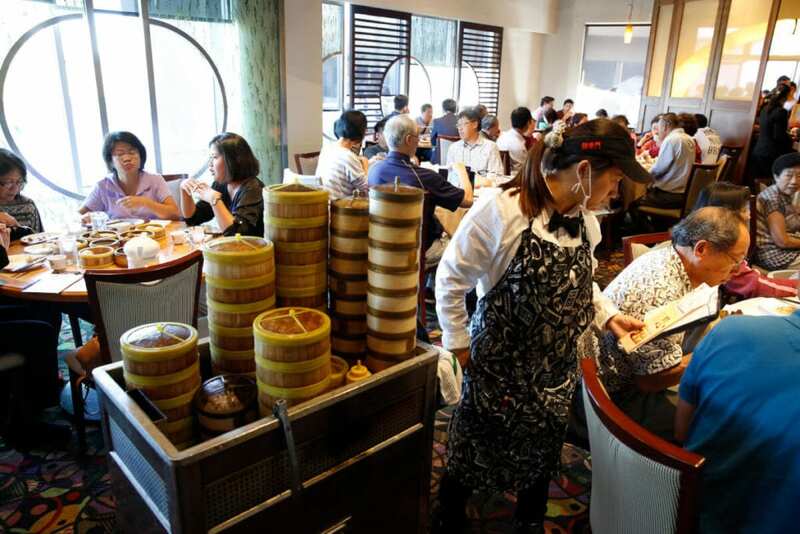 Try dim sum – bite sized portions of steamed buns, dumplings or rice noodles – rolled in by cart. Feast on Shanghai Style Juicy Dumplings (more commonly called soup dumplings), Five Guys XLB or xiaolongbao (synonymous with Shanghai and Wuxi in China), clay oven lamb buns or a tasty traditional congee. Get here by 11am to beat the long line. The post Top 4 Brunch Spots appeared first on Visit Tri-Valley. JetBlue Sale! Fly Around The US, Caribbean, Mexico, & More From $39 One Way! Cheap non-stop flights from Milan to Bangkok from €319!